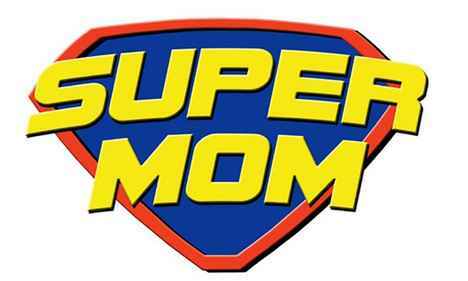 WQAD News 8 teaming up with Corn Crib Nursery, Serenity Salon & Day Spa, and Drescher Custom Picture Framing to brings you the “Super Mom Sweepstakes”. Enter the WQAD Super Mom Sweepstakes now through May 9th for your chance to win a special prize package for your Mom this Mother’s day. Participants and their mother must be legal US residents, at least 18 years old or above, as determined by Sponsor and reside in the Davenport, IA – Moline, IL – Rock Island, IL Designated Market Area as defined by The Nielsen Company (the “Sweepstakes Area”). The contest begins on Wednesday, April 25, 2018 at 5:00 p.m. CT and runs through Wednesday, May 9, 2018 at 11:59 p.m. CT.
Limit of one (1) entry per eligible person. The approximate retail value of the prize is $450.